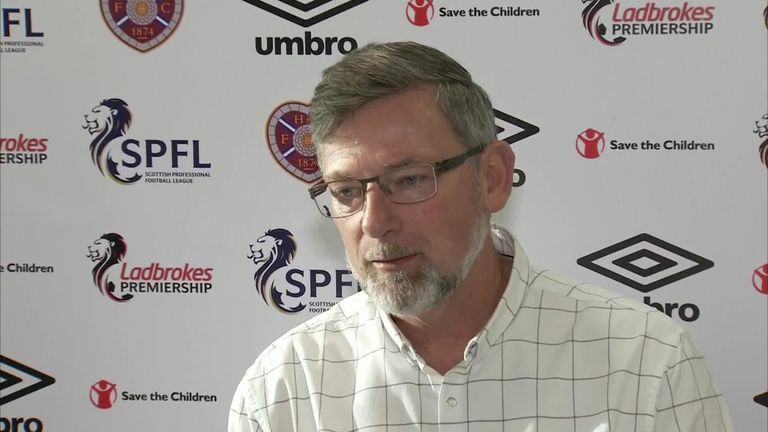 Hearts boss Craig Levein claims playing behind closed doors would be an overreaction to the trouble that marred Wednesday's Edinburgh derby with Hibernian. Levein has called for a considered approach to improving safety at the Edinburgh derby following the midweek scenes that occurred at Tynecastle. 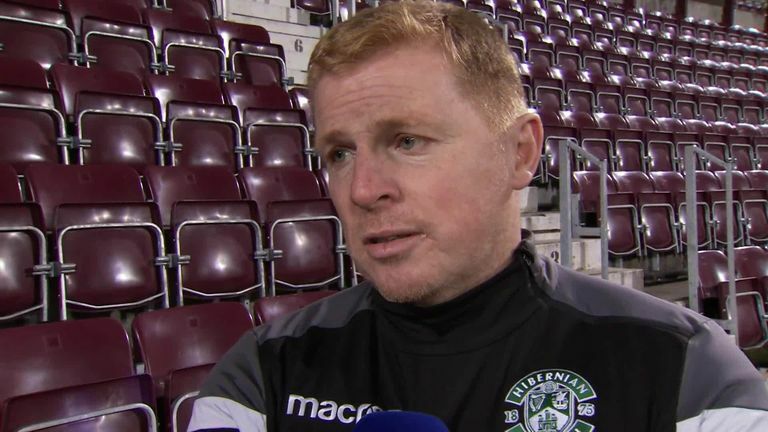 Both assistant referees and Hibernian head coach Neil Lennon were hit by missiles on Wednesday while Hearts goalkeeper Zdenek Zlamal was struck by a fan, and Hibs players complained of being targeted by missiles. Police Scotland confirmed five arrests were made following the match, with one made in relation to an alleged assault of the assistant referee during the 0-0 draw. Levein said: "There were 20,000 people there and five arrests. Of course we have all spoken at length about the seriousness of the incidents but I repeat there were five people arrested at the match. It's not as if there was a full-scale war. "Definitely people went across the line and we just need to make sure that it's highlighted that people behave themselves from now." SNP MSP James Dornan stated he was reviving attempts to introduce strict liability in Scottish football in the wake of the trouble, a move that would lead to clubs taking responsibility for the behaviour of their fans and potentially leading to ground closures. But Levein said: "I don't want to talk about playing a derby match in front of no people. It's nonsense. "Listen, there's idiots everywhere and it's very difficult to control 20,000 people. It's like most things, when something happens we go right to the other end of the scale. There have been worse situations in Scottish football. "We just have to take a step back and consider the best way to deal with it rather than everyone getting too excited."